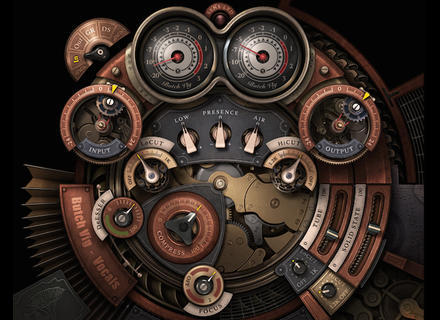 Butch Vig Vocals, Software channel strip from Waves. 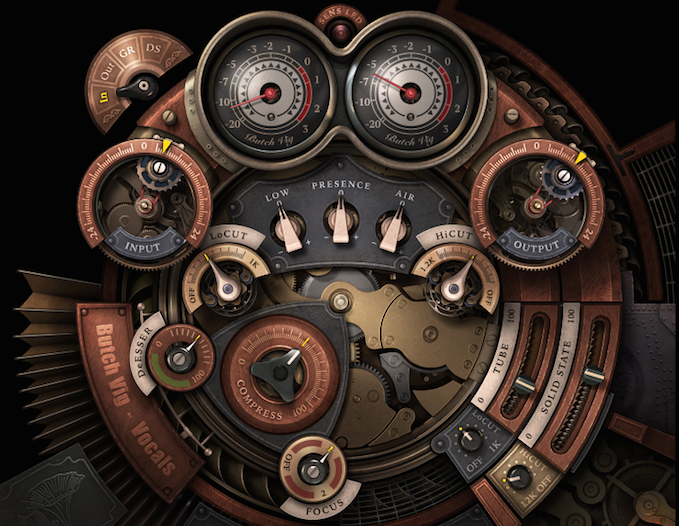 Waves has released an update for its Butch Vig Vocals processor, which makes it compatible will all hosts. Butch Vig Vocals is now fully compatible with the Waves SoundGrid as well as all the Waves hosts, namely eMotion ST, StudioRack and MultiRack. If you already own the plug-in, you just need to download the update, now purchasers benefit from an introductory price of $99 instead of $150 at www.waves.com. Noisebud introduces the Leaky plug-in Leaky, Noisebud’s new donationware plug-in, gives you the ability to correct the loss of information when mixing or mastering in mono. Marshall designs its own smartphone Marshall introduced yesterday during a special event its very first musician-oriented London smartphone based on the Android OS. Epic SoundLab launches the Maliki drums Epic SoundLab announces the release of a new collection of drum loops for Kontakt 5 arranged by Maliki Ramia.